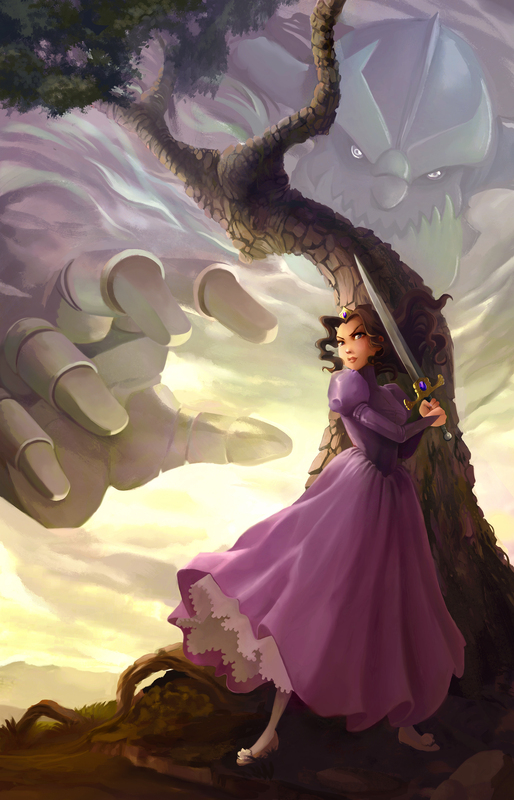 Robots vs. Princesses is LIVE! on Kickstarter! 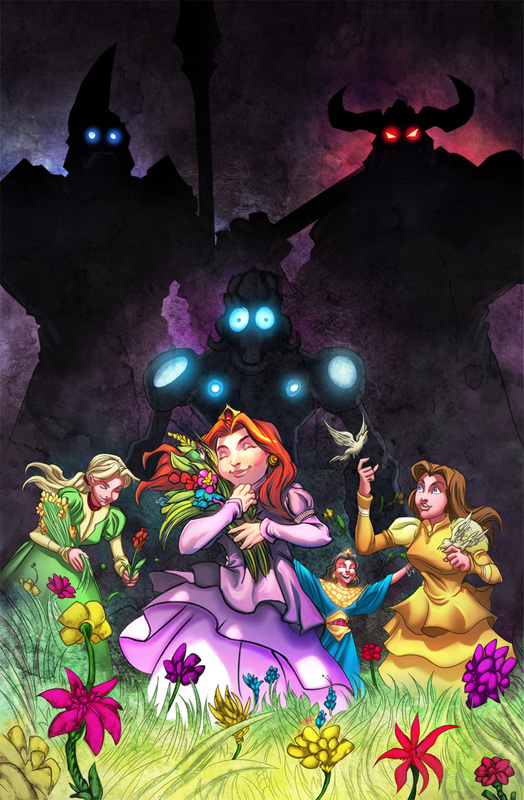 Comic Book Bidding War Begins Right Now For Robots Vs. Princesses – Bleeding Cool Comic Book, Movie, TV News.